A cute little hero named Cyto, wakes up in a hauntingly beautiful Universe filled with mentally engaging challenges and mysteries. Help recover his lost memories by collecting memory fragments. 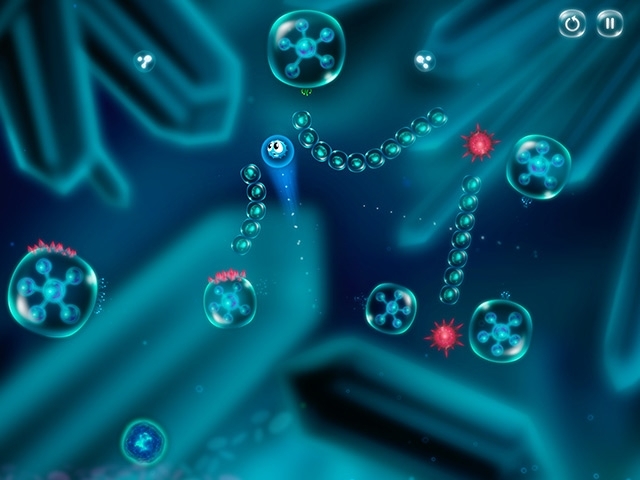 Change Cyto's shape and explore many of the unusual ways in which he can move. Use your puzzle-solving skills to overcome the dangers that block your path. 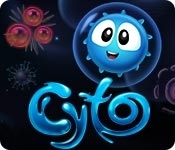 Test your memory and help Cyto!